When you were born in an actor`s family and raised at MGM (Metro-Goldwyn-Mayer) Studios, you have no choice but to be a part of that wonderful world, called Cinema. Liza Minnelli was born on March 12th, 1946, in Los Angeles, California, to the great actress/singer Judy Garland and the great film director Vincente Minnelli. America’s true legend and icon, Liza began her professional career at age 16 in 1963 in an Off-Broadway revival production of the musical “Best Foot Forward,” for which she received her first award, the Theatre World Award. She won a Tony Award at age 19, and got her first nomination for the Academy Award at age 23 for the role of Pookie Adams in “The Sterile Cuckoo” (1969). The biggest recognition cThe name of the film we shall never forget: Bob Fosse’s “Cabaret” (1972). This superbly talented and hard-working film and stage actress has never ceased to build her legacy. 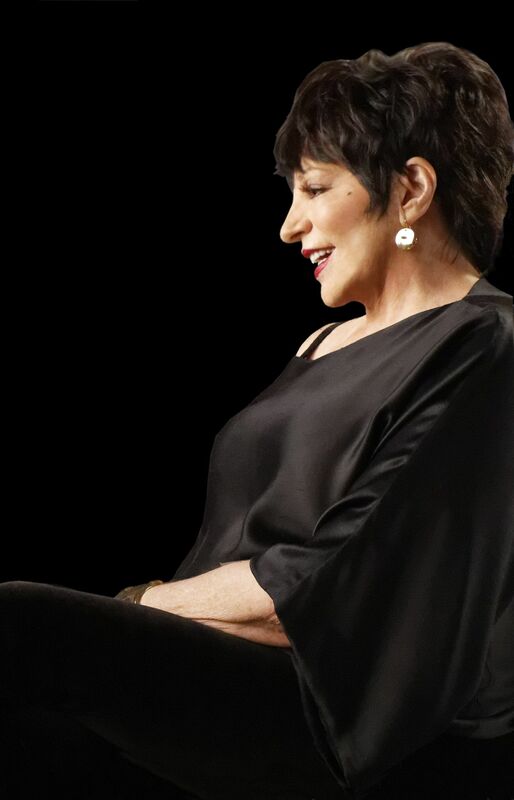 Now celebrating her 70th birthday, Liza Minnelli continues to contribute in the film world by teaching master classes in acting and singing at The Actor`s Studio. Of course, if her busy schedule permits her to do that;she has already scheduled a few tours this year, one of which will take place in Las Vegas on April 29th, 2016. In commemoration of Liza Minnelli’s 70th anniversary in this world and time, it will be fitting to complete this birthday greetings with her own quote: “I like to think of celebrating my birthday as celebrating my Minnelium.” Happy 70th Birthday, Liza Minnelli, with our appreciation of everything you have done. And thank you for making us feel so proud that we are living in your Minnelium, with you.